ElliptiGO Inc., creators of the world’s first outdoor elliptical bicycle, announced today record revenues in March, up 35% year over year. The company attributes the sales momentum to demand for its newest product, the ElliptiGO Arc, and a strong digital marketing push. The company expects the strong sales momentum to continue throughout the year. The Arc is a significant step forward in the elliptical bike industry. It features a completely new design built on a sleek aluminum frame and a more compact elliptical stride than the other ElliptiGO models. Its lighter weight, eight gears and lower retail cost make the Arc the perfect entry point to the comfort and fun of elliptical cycling. Through March, the Arc was available only in the United States. International availability began in April. ElliptiGO bikes are distributed through specialty running, cycling and fitness retailers. For an in-depth comparison of the lineup of ElliptiGO elliptical bikes, see http://www.elliptigo.com/shop/compare-models/. 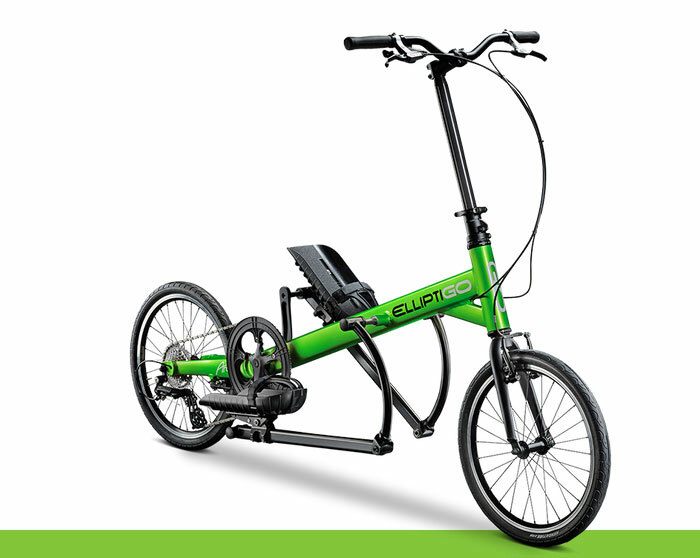 To learn more about ElliptiGO, visit http://www.elliptigo.com/, or follow them on Twitter @elliptigo and Facebook at https://www.facebook.com/elliptigo.